Planning a caravanning or camping break? You may to want a few creature comforts around to make your trip a little more comfortable. With a large and extensive range of cooling products available, Connabride could have the solution for your needs. 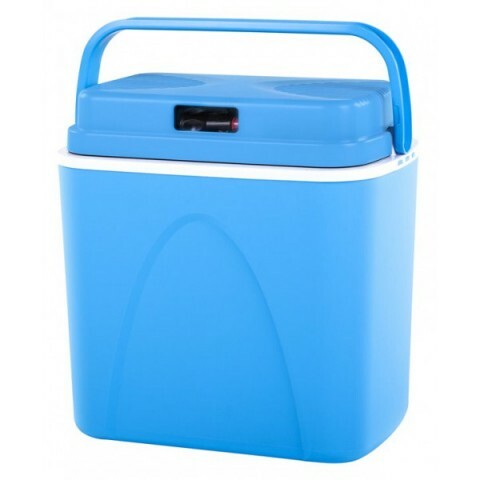 This 12V thermoelectric coolbox is ideal for all your cooling requirements whether you are in the park, at the beach, or on a long journey. It has the capability to cool up to 15°C below ambient temperature, which can be enhanced with the addition of frozen icepacks. Connabride was established in 1977 and is primarily involved in the production of a range of ice packs, cool boxes, associated flexible cooling products and garden furniture covers.